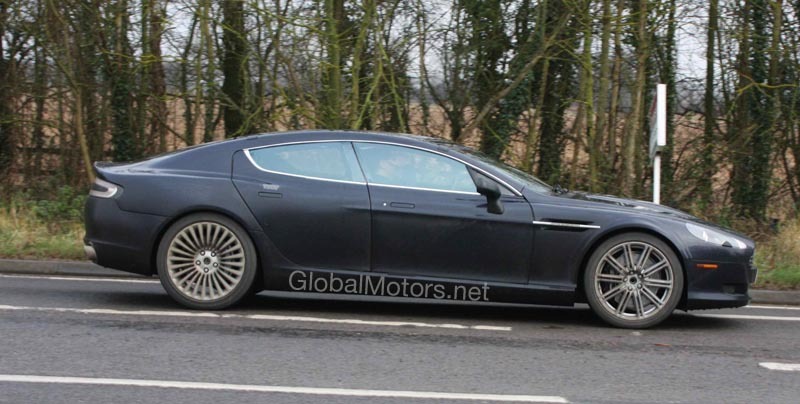 It seems that the British premium cars are still held in high regards by investors. 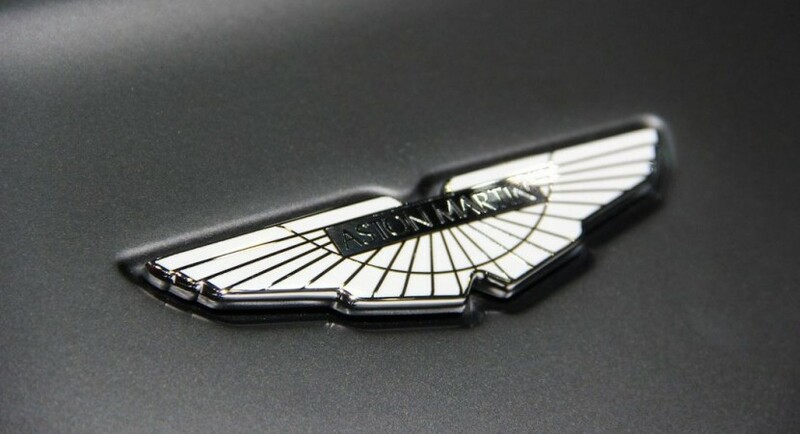 Announced about 5 months ago, the partnership between Aston Martin and Investindustrial has finally been sealed. This union between Aston and the Italian investment company brought the British car maker another 150 million GBP, while Investindustrial got 37.5 percent equity stake in Aston Martin. With this latest addition, the brits reached a 500 million GBP sum, which they itend to use over the next five years for new product development. We don’t know what that actually means, but by the end of the first quarter this year, Aston has to show the investors their results. The Italian company Investindustrial is a big player and knows how this games works. They are the ones that got 1.1 billion USD last year by selling Ducati to the Germans from Audi. That sum represents a 300 percent return on their initial investment. 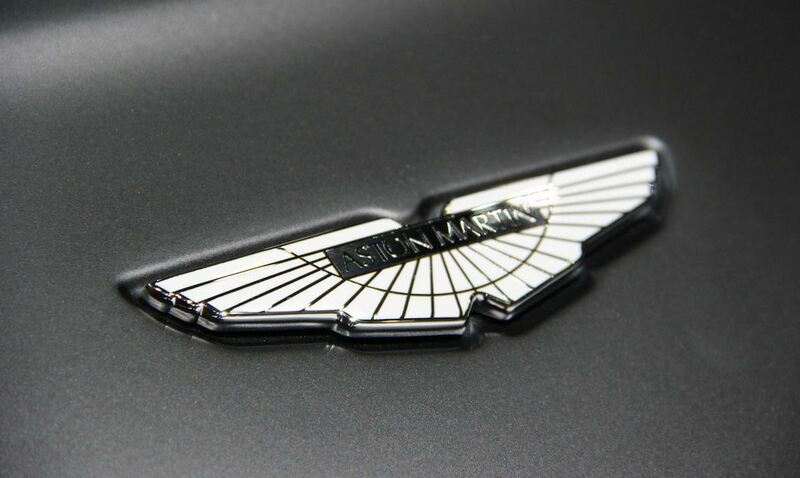 With such an important backer secured, the future seems bright for Aston Martin. I hope all that money will bring us some impressive new cars.